promote state/territory-level policy and systems changes that support an integrated and improved response to IPV and human trafficking in community health centers and to other needed services in domestic violence programs/community-based organizations. 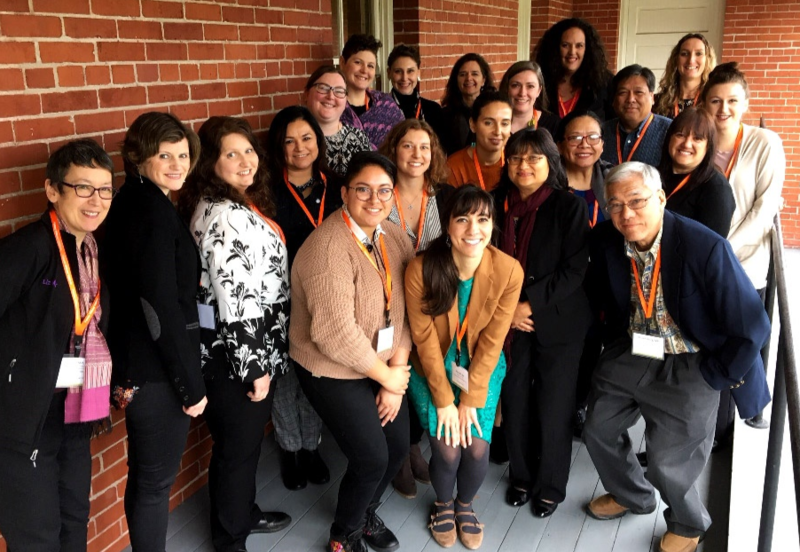 offer training and technical assistance to five community health centers and five domestic violence programs/community-based organizations (in each state/territory) that will partner with one another on trauma-informed practice transformation. Project Catalyst has an ambitious 10-month timeline (December 1, 2018-September 30, 2019) and following the kick-off meeting, a two-day training of trainers will be scheduled in each of the three states/territories. Project Catalyst states/territories will use comprehensive training curricula, health care provider resources, patient education materials, and quality improvement tools developed by FUTURES. This includes ipvhealthpartners.org, an online toolkit developed by and for community health centers and domestic violence agencies looking to forge or expand partnerships. Project Catalyst Phase I participants included leadership teams from Arkansas, Connecticut, Idaho, Iowa, and Minnesota. The four funded state leadership teams trained more than 20 health centers and 15 domestic violence agencies in their states. As a result of the trainings, health providers and advocates reported increased comfort in talking to their patients and clients about the health impact of IPV and human trafficking.